Brand New on Etsy! 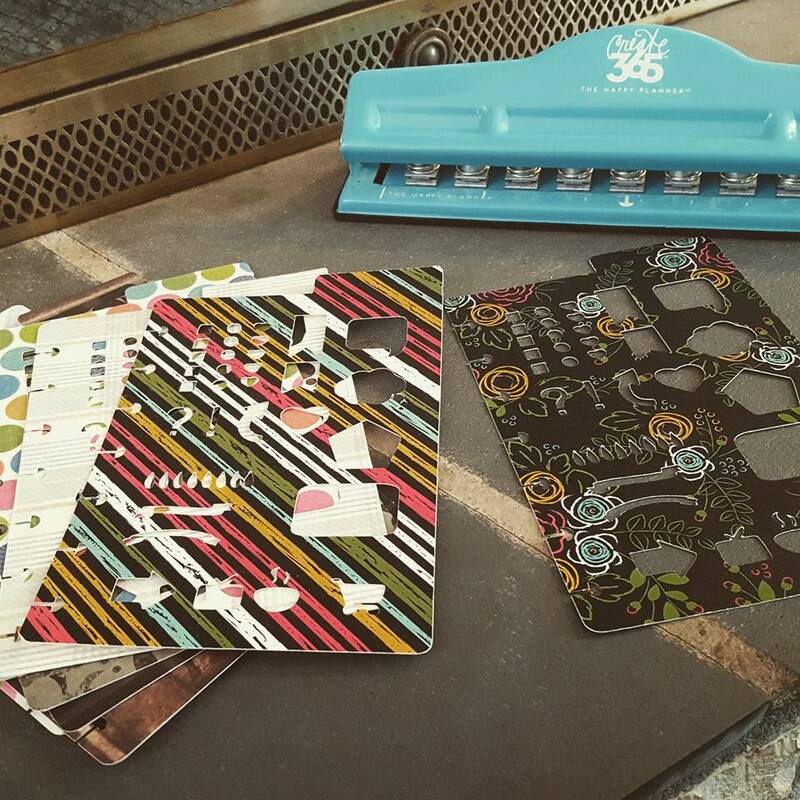 Stencils cut on durable, premium cardstock. The stencils have been punched with Arc Punch from Me and My Big Ideas. They fit nicely into your happy planner. I’ve been building my stock of digital paper packs. They can be found in both shops. 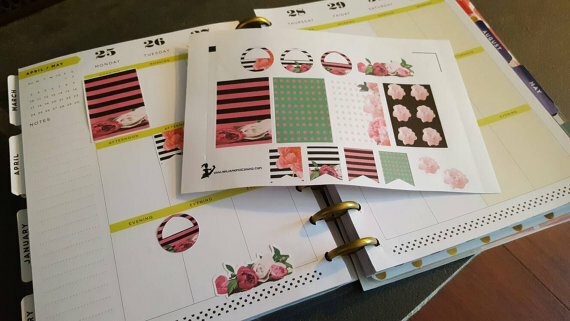 These are great for backgrounds, digital scrapbooking, designing your own planner stickers, and more. 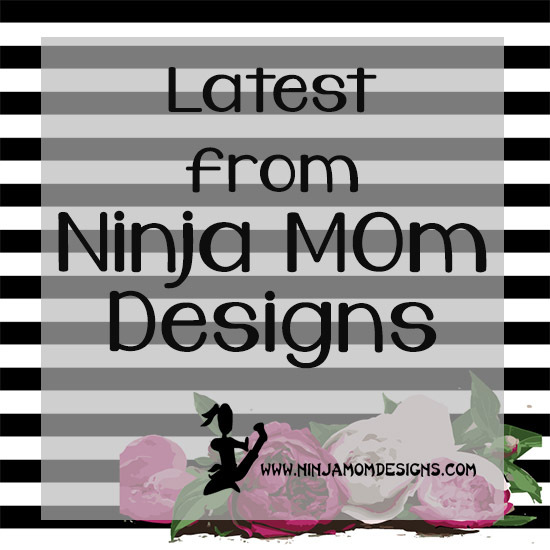 Ninja Mom Designs has a HUGE collection of Clip Art that can be found in both shops. The selection found in Teachers Pay Teachers tends to be more educational. While there is some overlap, be sure to check out BOTH shops for variety… and here’s a fun fact… I have several FREE sets listed on Teachers Pay Teachers. 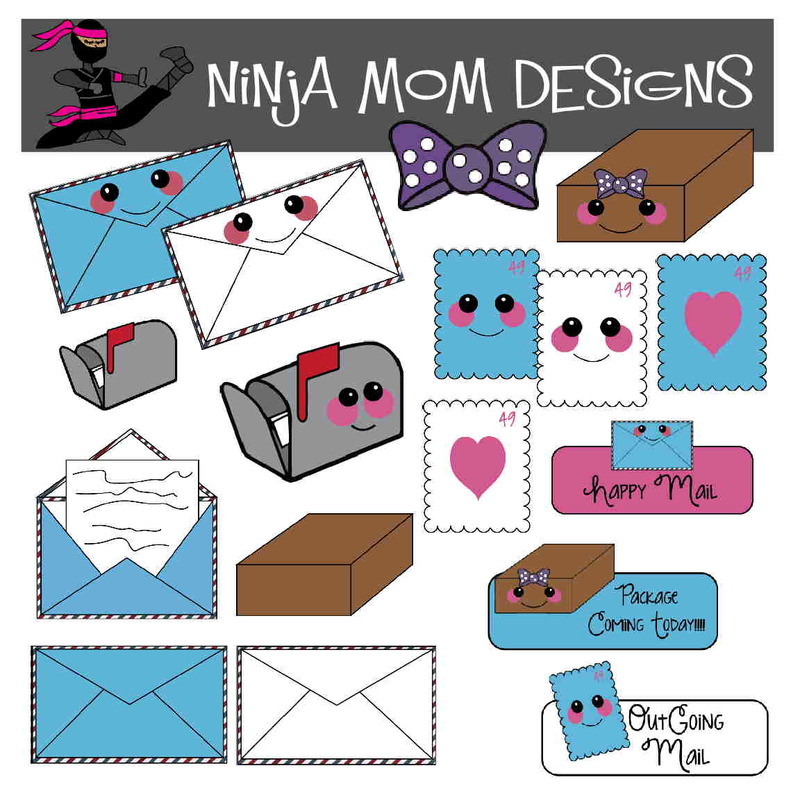 Ninja Mom Designs Etsy has a growing collection of ACTUAL PAPER STICKERS (in addition to the huge collection of digital downloads). Be sure to visit the shop and see what’s available. 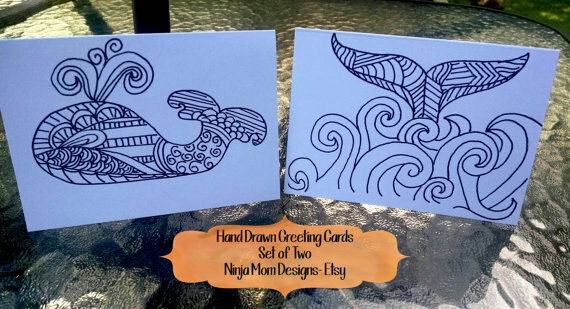 You can also find a small selection of hand drawn zentangle cards on Etsy. ARE YOU STILL WITH ME??? Great… Because here’s my gift to you! Use BLOGLOVE25 to get 25% off your entire order on Etsy! !